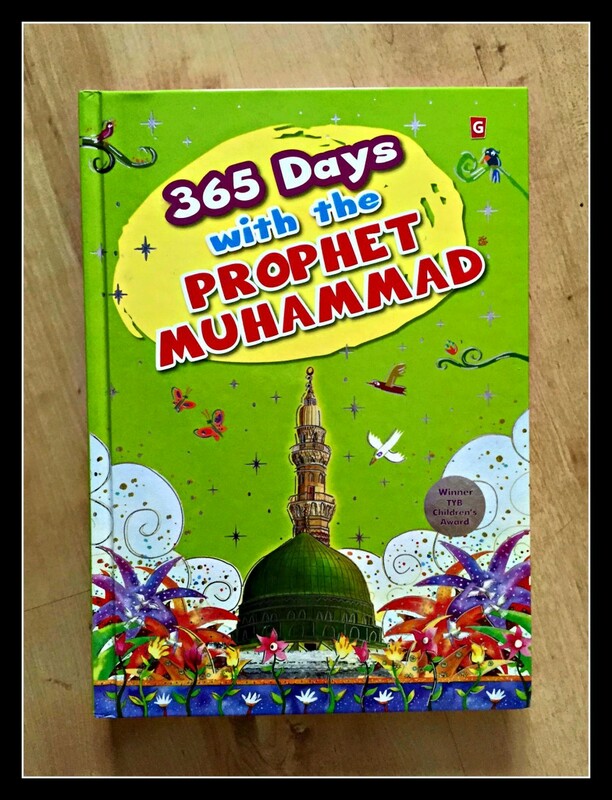 I have recently started to buy a variety of Islamic books for the girls. Reading is important which is why they already have a variety of books. 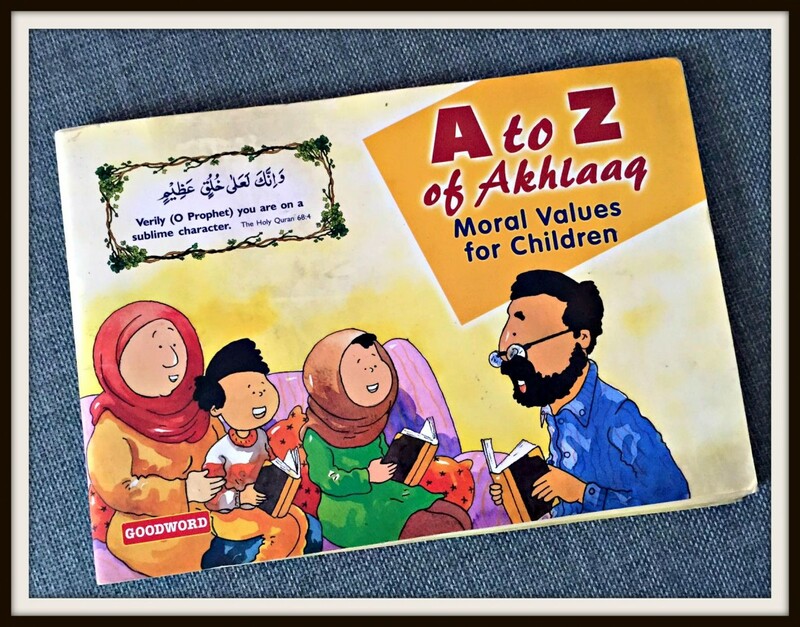 But I also want to ensure they are brought up with an Islamic ethos which is why I am keen to improve their library to include Islamic books. 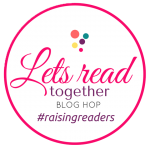 As part of the Lets Read Together Blog Hop I have decided to share 5 of our books which we love in the house. This is a current favourite of Bee’s. Mainly I think because it is interactive. She loves pressing the buttons and hearing the words, both in Arabic and English. 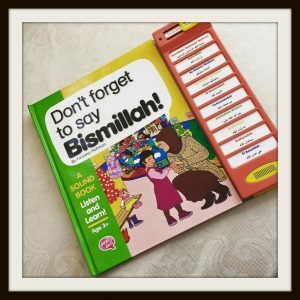 The story is simple, about a family as they set off on their day of work and school and the story shows how the youngest child learns how to say her first Arabic words such as Bismillah. Another favourite is another new addition to our library. I have reviewed this previously on the blog: Let’s Read Together: The Story of the Elephant. I think Bee loves this as it is another book which in interactive with flaps, pop ups and elephants to colour. For the older kids there is a quiz at the end to ensure they have understood the story. And showed us how to share. This is one that Munchkin likes to read. Although it is quite text heavy, she enjoys reading so it is perfect for her. It is an ideal book as it provides a fun and interesting look into the life and times of Prophet Muhammad (saw). 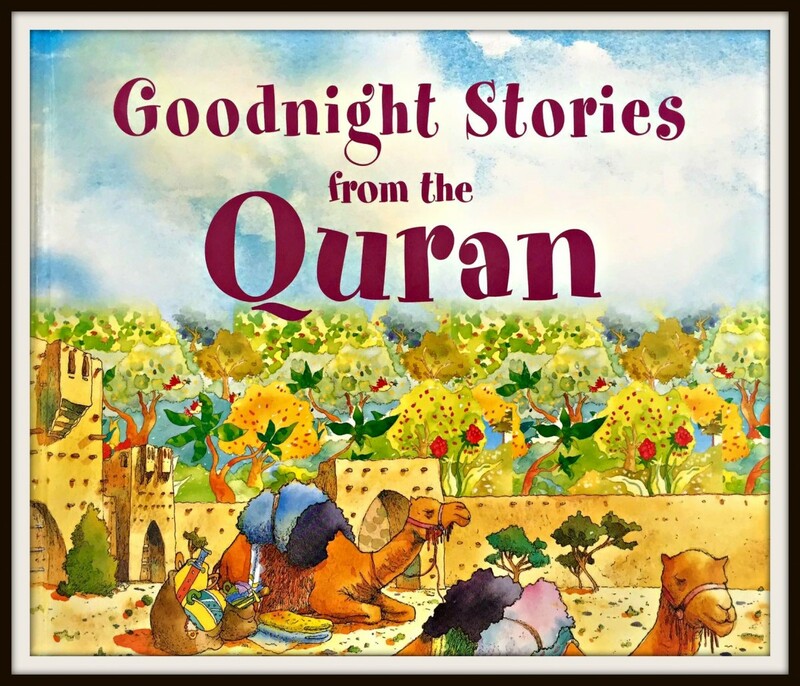 Most children love bedtime stories so why not incoporate stories from the Quran. 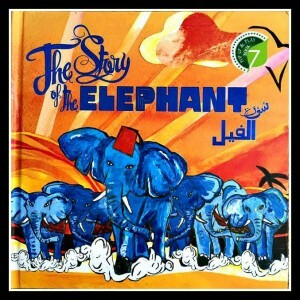 The stories are probably suitable for slightly older children rather than toddlers though . 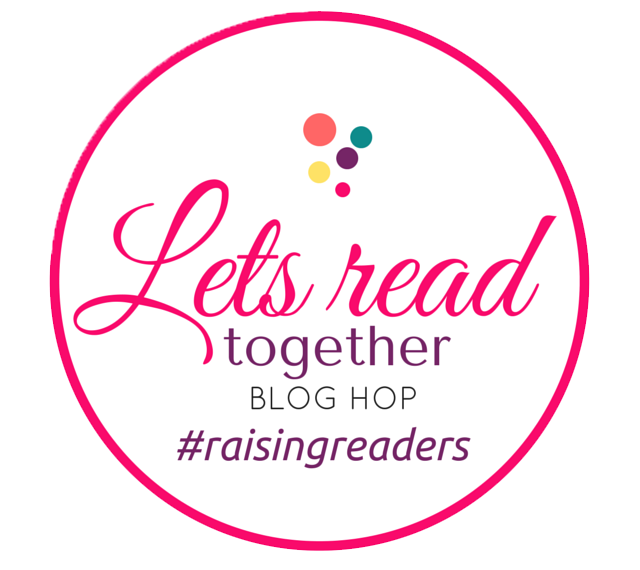 Do join in with our Let’s Read Together Blog hop! 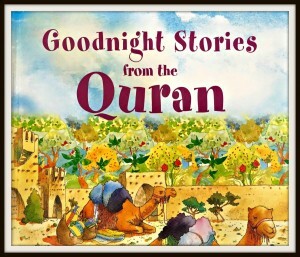 I have 3 of the books here and the Goodnight Stories are what I also read to my children at bedtime when they were little. 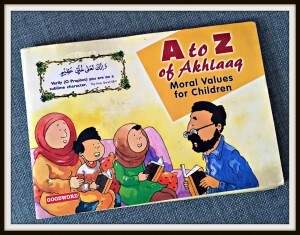 Subhanallah, I don’t have any children but I can imagine this is such a profound foundation for Muslim Children. MashaAllah, amazing collection you have presented here! Mashaa Allah I will look on Amazon inshaa Allah see if can find them. My local ismalic bookstore doesn’t have a big selection for kids. I must be living under a rock..I have never seen those interactive books (#1)!! wow..I’m seriously looking into getting one now. Please keep doing what you are doing. I would need access when I have kids in sha Allah.